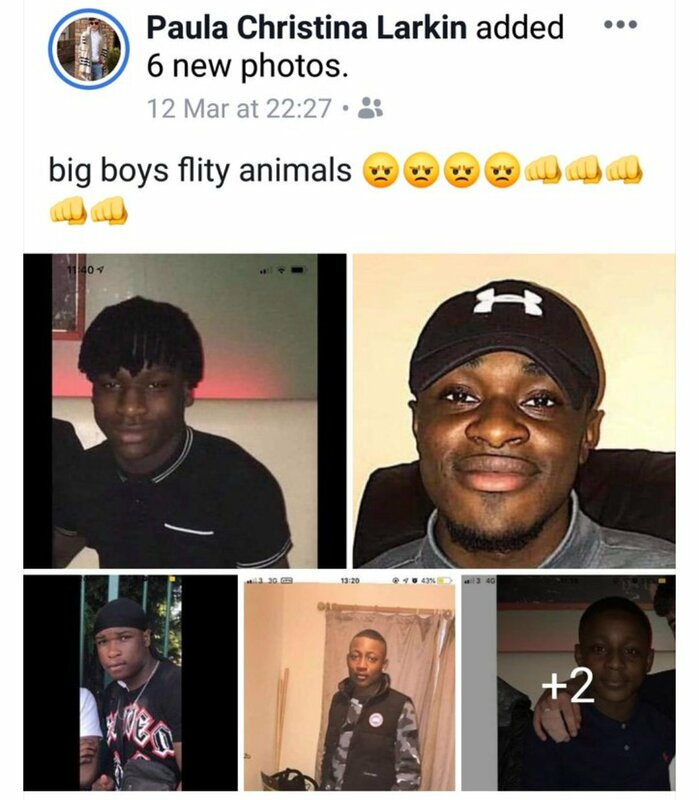 I have the same reaction to these things over and over, but if it was a gang of Irish lads beating up an African, we'd never hear the end of it. As it stands, I'd never heard of it until checking back in here recently. I shared footage of that attack of American tourists by a similar gang in Dublin a few years ago, and of course, the backlash I received from the moral left amongst the people I know, basically everybody, was as you'd expect. I often wonder will it take the massive Eastern European presence here to save us, because you can be sure they have zero time for this lot. Kershaw , those macacos will never be Irish. Their only contribution to the country will be as crack dealers or whoremasters. In Hell, every day’s the same.